2500 SSL Breeze Grand Slam/ Starclass Europeans! 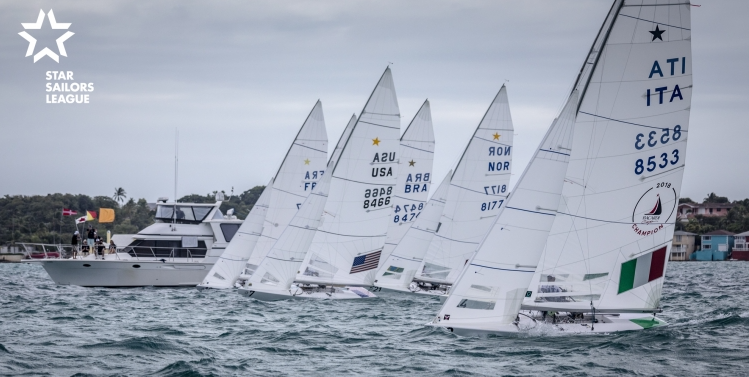 The time is running for the next 2500 SSL Breeze Grand Slam/ Starclass Europeans! Davide Leardini secretary of the Italian Starclass is inviting all sailors to join this fantastic event at Fraglia vela Riva and the preparation races on Lake Garda. Content blocked for privacy reasons.